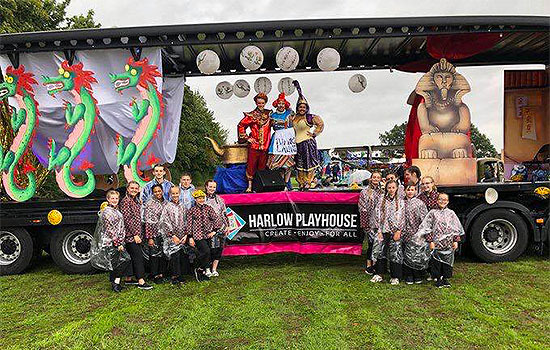 We are a theatre in Harlow that is truly available for all. We like to think of ourselves as a creative hub that provides enjoyable cultural experiences for everyone. We aim to support healthier, happier and safer communities. Also to stimulate opportunity, creativity and innovation around us. We have a huge variety of different acts and live shows. You can see all of our upcoming acts by following the link below. You will be able to find an event that suits you best. We provide space and support to many artists, groups and companies throughout the year. 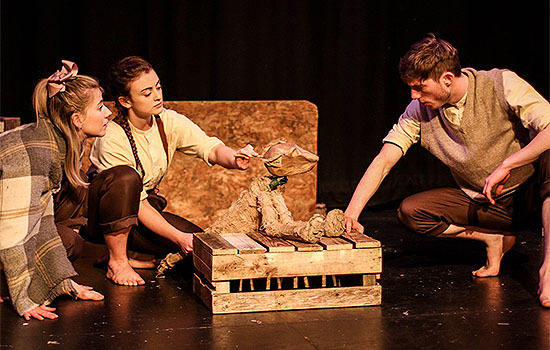 We have music, comedy, spoken word, dance, circus arts events and other live shows. 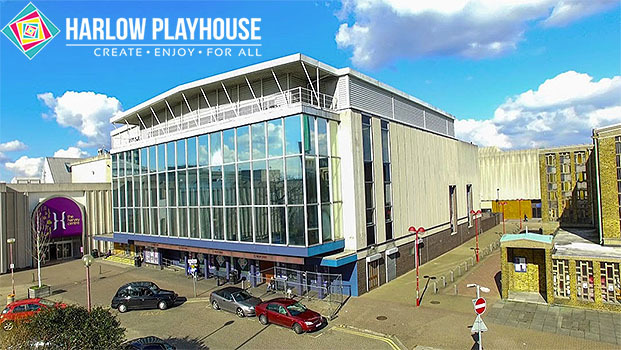 You can become a member of Harlow Playhouse and gain lots of benefits. You can even buy one of our memberships as a gift for a loved one. See all of our memberships and which benefits come along with them here – Membership. We are always trying to improve our facilities and theatre. If you would like to make a donation to help us out then you can do so here – Donations. 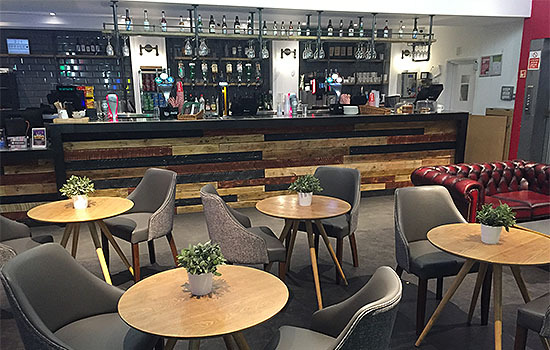 There is plenty of seating available and a fully stocked bar with seating areas to chill out before the show. Our whole team here at Playhouse are super friendly and have great knowledge on our shows. If you have any questions that you would like answered then don’t hesitate to give us a call. Alternatively you can send us an email and we will get back to you as soon as possible. All of our contact details are just below. We even have a map so you can find us much easier. Don’t forget to give our social media pages a follow. You can be kept up to date with all of our latest news, info and updates. You won’t miss out on any shows in the future. We love when we get tagged in your guys posts too. We look forward to seeing you soon at Harlow Playhouse.